For all of the larger-than-life personalities in the fashion industry, perhaps no one has been as consistently colorful in their personal style as Iris Apfel. Born in Queens in 1921, Apfel has worked in just about every aspect of the industry, including a stint at Women's Wear Daily, design restoration projects at the White House for nine presidents, and her very own line of accessories. 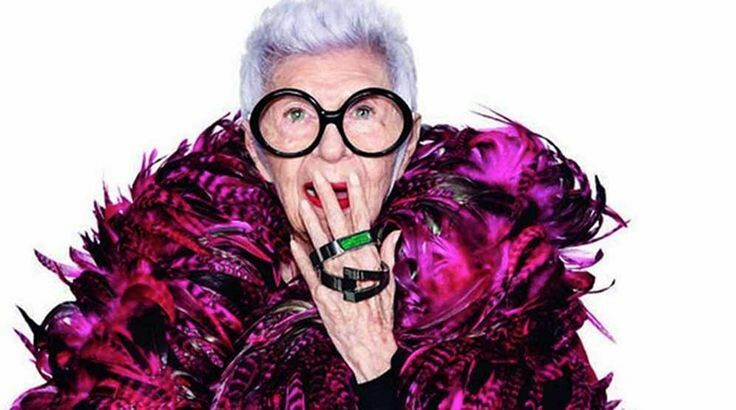 Today, the style icon turns 96-years-old, with no signs of slowing down any time soon!